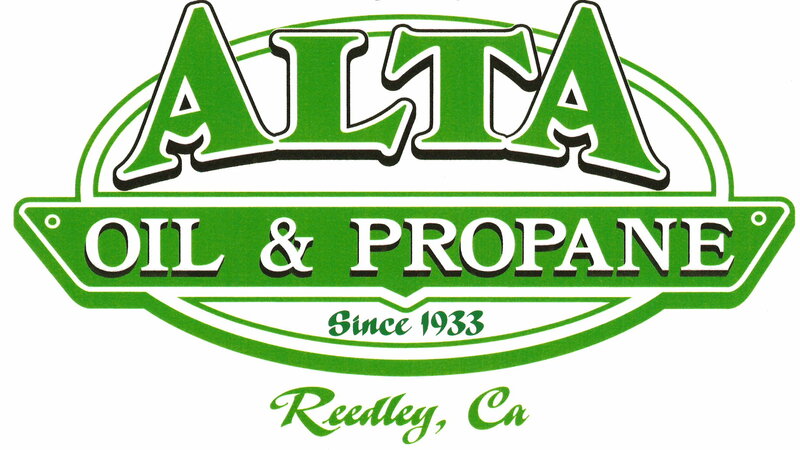 We are proud to have been serving the local agricultural community for 75 years. 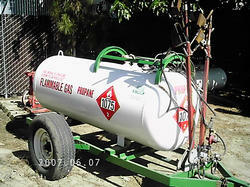 We specialize in wind machines, greenhouse heating, dehydrators, tractors and weed/stump burning. Contact our experienced and knowledgeable staff today. 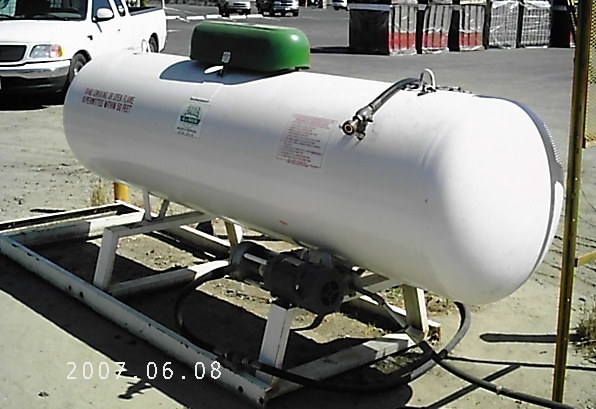 Whether you need a storage tank, supply line or propane delivered. We can get the job done for you. We are also proud to say that we have never had a problem providing fuel to our customers- especially in times of high demand! 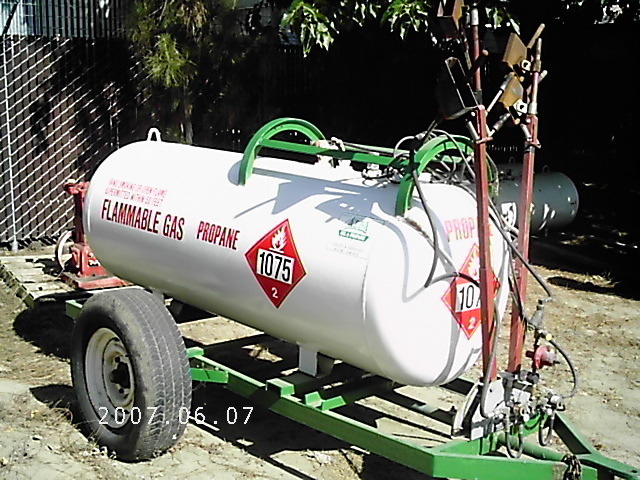 We have trap wagons with either weed or stump burners available. Call for details. 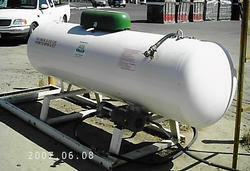 We can set up a tank and wet line to fill your forklifts , tractors, other lpg vehicles and tanks.